Equitable Evanston is a coalition of local organizers working to achieve equity in our city. We believe that our democracy works best when everyone has an equal voice and elected officials are held accountable. Unfortunately, wealthy special interests drown out the voices of ordinary people. That's not how our democracy should work - the size of your wallet shouldn't determine the value of your vote. 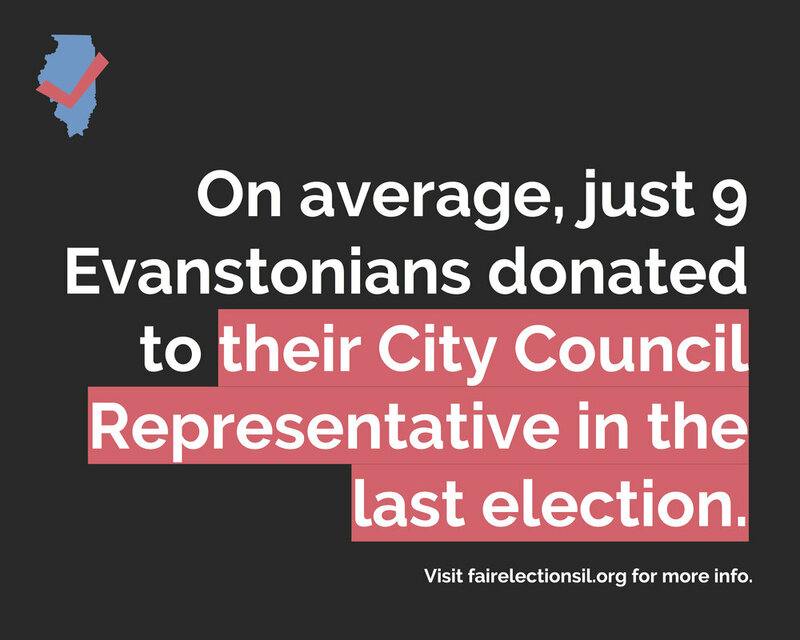 If you are an Evanston resident, sign our petition to demonstrate your support for campaign finance reform in Evanston! Common Cause Illinois has partnered with state leaders in political reform and local Evanston leaders who know their community best to drive this campaign forward. Read about each of our partners by clicking "Learn More" below.